Singer Irene Ntale is set to release her first song after her departure from Swangz Avenue. 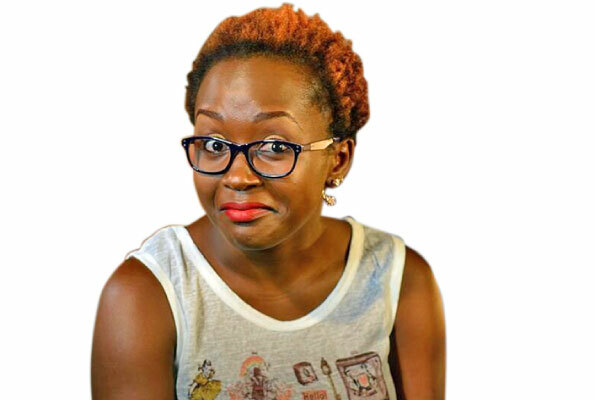 The singer whose decision to quit Swangz got mixed reactions with people wondering whether her career will continue to flourish, announced on social media that she is excited about her new hit that she is soon releasing. “Can’t wait for you to hear my first release 2017!!! It’s my Baby, my first decision!! I’m excited to share with you!! Can’t wait!! Loading at 90%…. adrenaline rush..,” read her post. Ntale’s post which got more than 60,000 likes excited her fans as some commended her for her great music despite the challenges. “Irene I support you 100%, you are a real definition of an artiste, now that you are alone, you will discover your real potential, please be yourself, your music is very good and I know you will make it,” posted El Dodava. 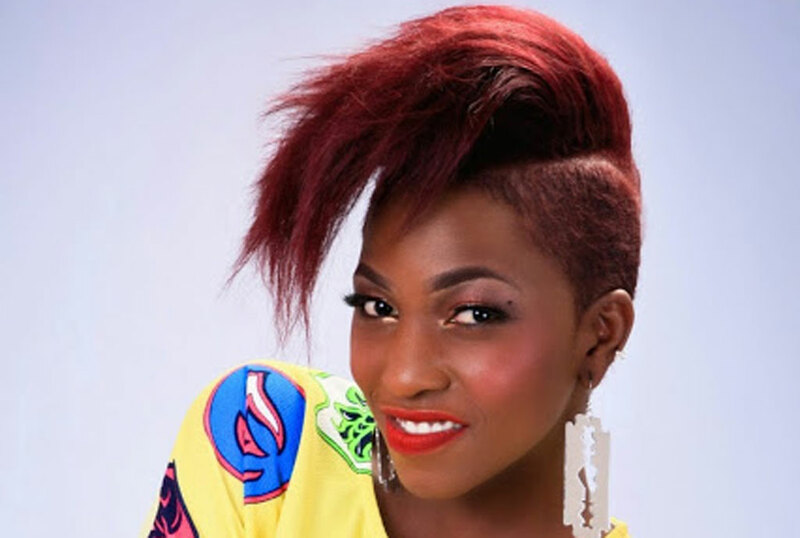 Ever since Ntale left Swangz, her fans and others have been waiting to see if she will make it on her own. So far, not so bad for the singer. She was recently in Kigali, Rwanda for a music gig where she also celebrated her birthday with her fans from Rwanda.